A 16-year-old boy has been killed in a motorcycle crash in Dieppe, N.B. 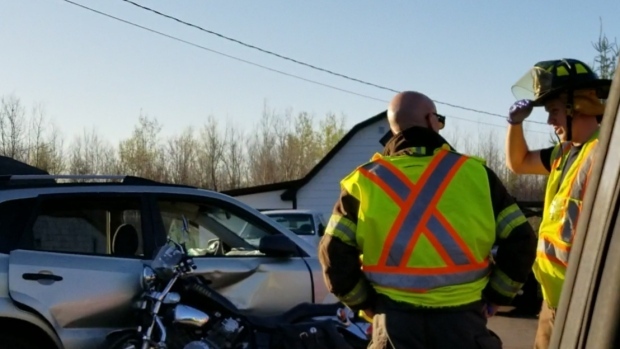 A 59-year-old man has died as a result of injuries suffered when his motorcycle and an SUV collided, RCMP say. 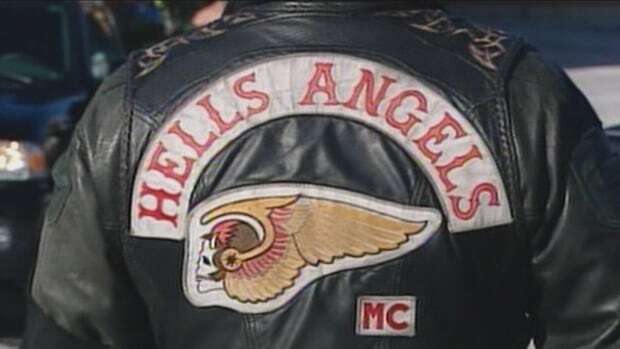 Police are watching for signs that motorcycle gangs are trying to expand or gain more control of drug trafficking in New Brunswick. The theft of a motorcycle from a property in Florenceville-Bristol, N.B. 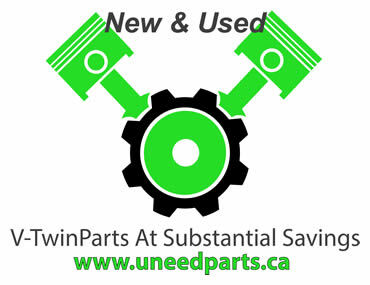 is being investigated by New Brunswick RCMP. Amherst is all about motorcycles and a big, noisy, parking-lot party this weekend. 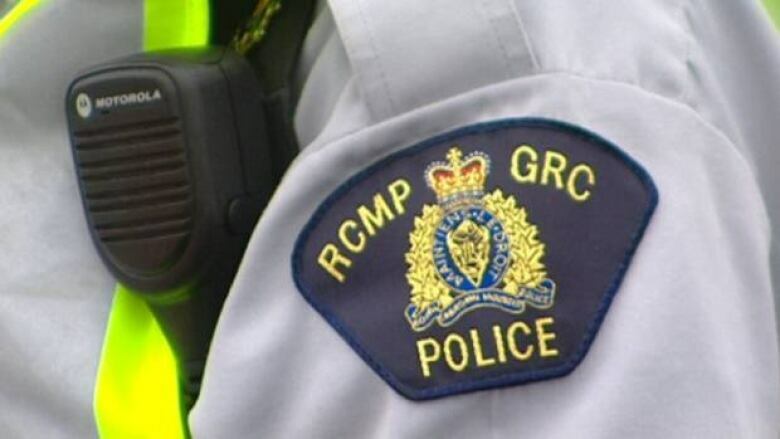 A Waasis woman is dead after a motorcycle accident in Fundy National Park according to Riverview RCMP.